April 30, 1939 - It's Jack Benny's 7th Anniversary in Radio. 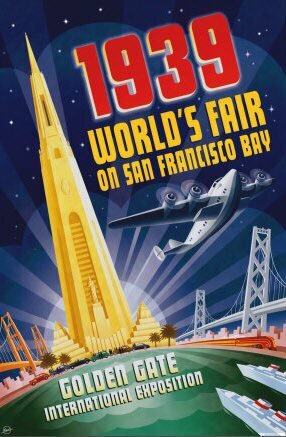 At the time there where also two World's Fairs going on. One in New York, the other in San Francisco. Listen also for quick references to drive-in movies and "Lloyds of London" and Esquire Magazine. 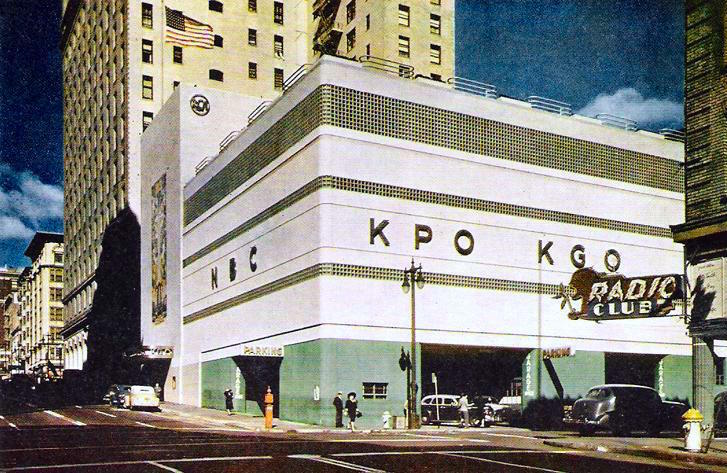 April 26, 1942 - Jack Benny and the gang are at the new NBC building in San Francisco. Listen closely and you will hear them mention 7-Up, Red Skelton's catchphrase "I Dood It", and "Havanna Nights". They also do a western skit called Jack Hawkin's Revenge. 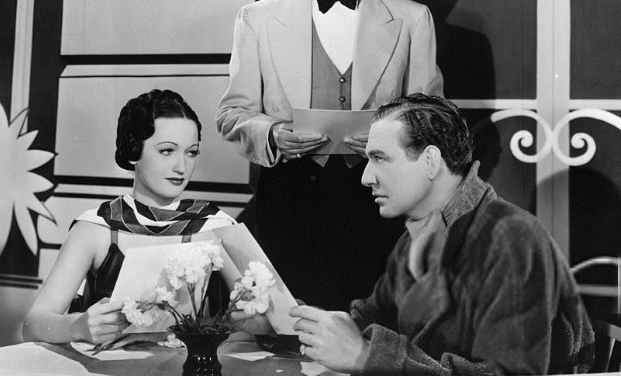 April 23, 1939 - On the set of Jack's movie "Man About Town" we meet Guests Binnie Barns and Mark Sandrich with a cameo by Claudette Colbert...all performed in the radio studio by the regular cast with bit players doing the celebrity voices. 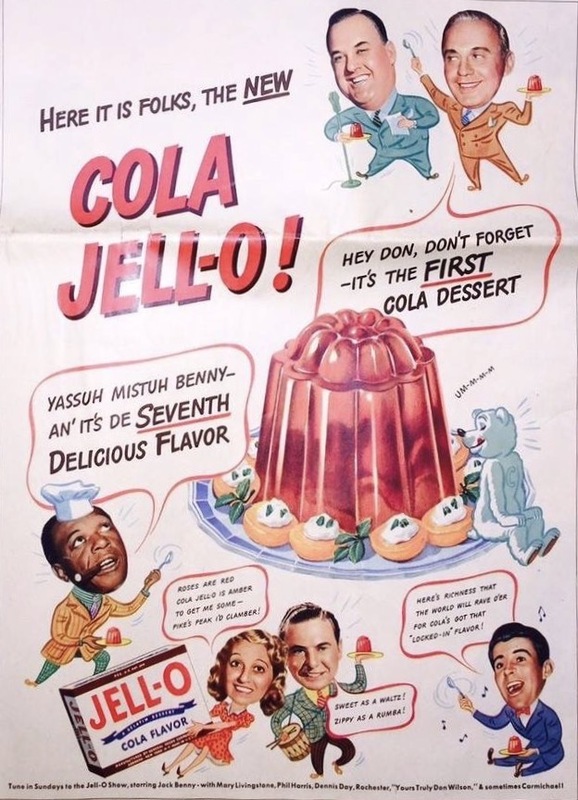 April 19, 1942 - Don's play about JELL-O stars Jack Benny, Mary Livingstone and Dennis Day. 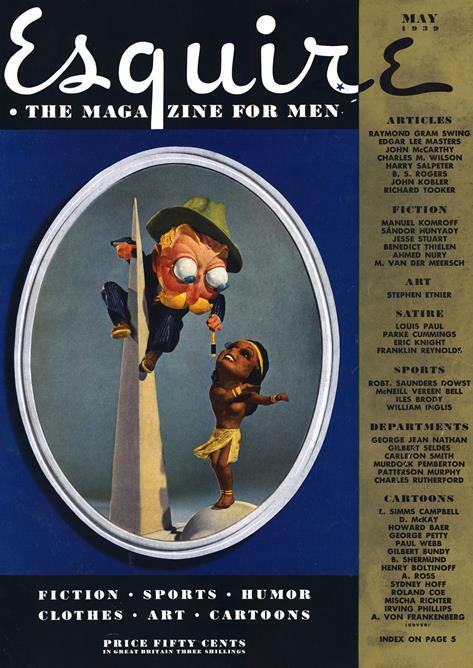 Plus Jack steals a joke from his corny sound man and much more! 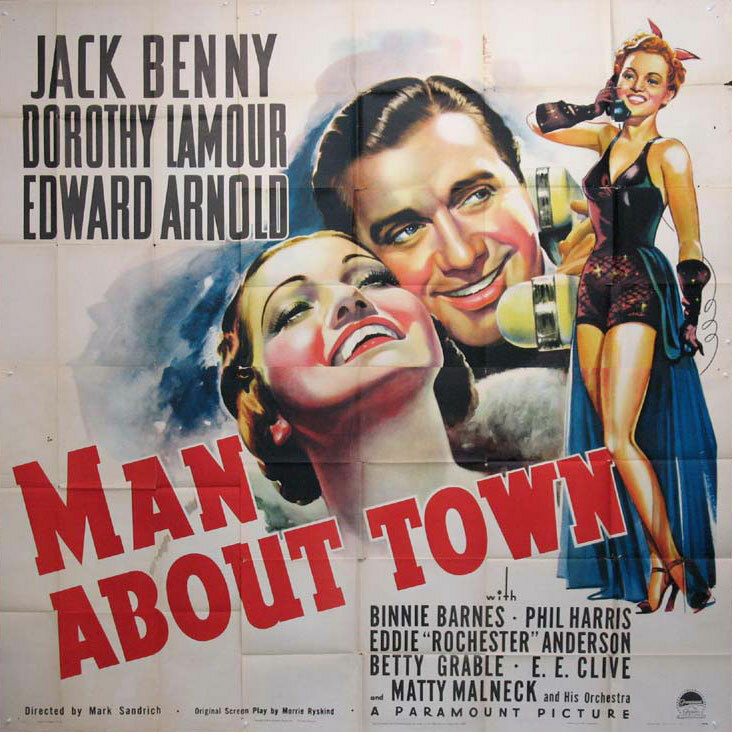 April 16, 1939 - Phil Shoots the movie "Man About Town" behind Jack's back. Bob Hope makes a quick reference to The Jack Benny Show on his program. This is one day before a big boxing match with the champ Joe Louis. Phil Harris and Dorothy Lamour.